Gov. Jerry Brown is launching a statewide initiative with the University of California, to advance the field of precision medicine. The effort will involve collaborating with other academic and industry partners and starting to build the infrastructure and assemble the resources necessary to further develop the field. The goal is to integrate clinical data with genomic, environmental, socioeconomic, mobile and other data from patients so scientists can understand diseases better and develop more precise therapies. The California Initiative to Advance Precision Medicine will be a first step toward enabling the state’s scientists to study any disease and even the health care system itself, using data from across the UC health care system and other academic medical centers and health care providers. UCSF's Atul Butte, who's also executive director of clinical informatics at UC Health, will lead the new California Initiative to Advance Precision Medicine. UC San Francisco is hosting the two-year initiative, through UC Health, which includes UC’s five medical centers, with $3 million in startup funds from the state. The public-private initiative aims to leverage these funds with contributions from other academic and industry partners. The California Initiative to Advance Precision Medicine will develop two demonstration projects in disease areas where UC and its external partners have deep expertise. These projects will be designed to protect patient privacy. The initiative will also inventory the public and private precision medicine assets now available in the state, and convene experts in medicine, technology, privacy, bioethics and intellectual property to ensure the secure, fair and respectful exchange of data and knowledge. 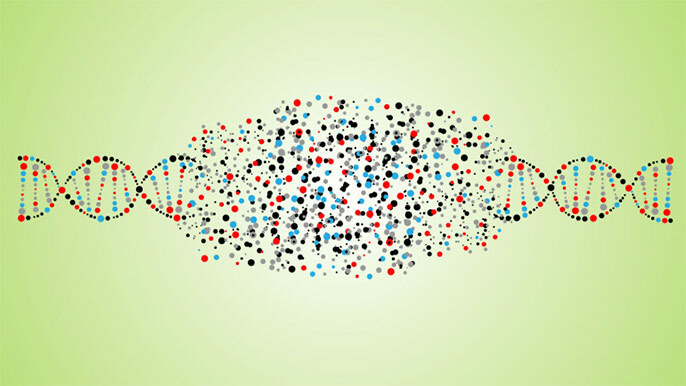 Precision medicine aims to develop more accurate diagnostic tools and therapies. This work is likely to reveal, for example, why people who seem to have the same disease often respond so differently to medication. It also offers an opportunity to understand why many diseases, such as heart, lung and kidney disease, as well as asthma, stroke and cancer, affect racial and ethnic groups in different ways. Despite the revolution in genetics and genomics, and the steep fall in the cost of sequencing, researchers have not yet been able to harness all of the molecular, environmental and social data that is now available, much less the data collected through mobile technology, and link them to clinical information. With so many campuses spread throughout the state and so much scientific, clinical and computational expertise, the UC system has the potential to bring it all together, said Atul Butte, M.D., Ph.D., who is leading the initiative. Precision medicine has been embraced by President Barack Obama, who announced a national effort in January, and recently named an expert panel, including former UCSF Chancellor Susan Desmond-Hellmann, M.D., MPH, and Esteban Gonzalez Burchard, M.D., MPH, UCSF professor of bioengineering and therapeutic sciences, to oversee the recruitment of 1 million volunteers to share their data, along with tissue samples. The panel also includes experts from Google and Intel.